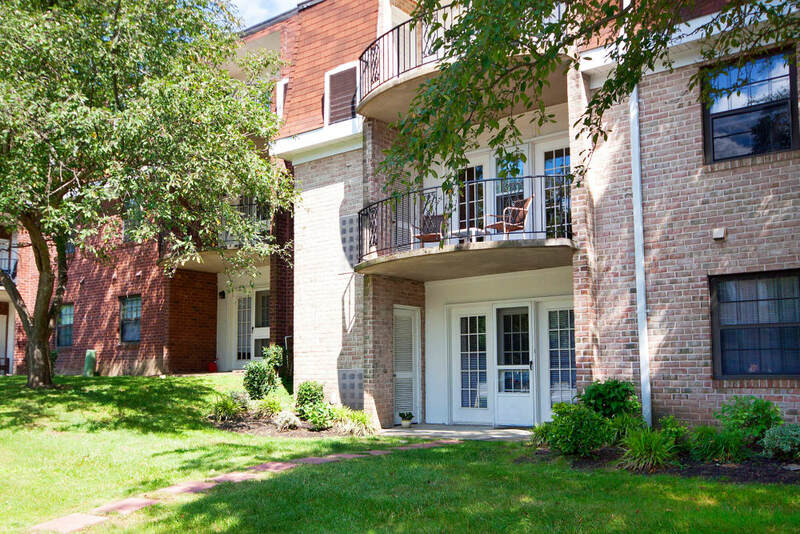 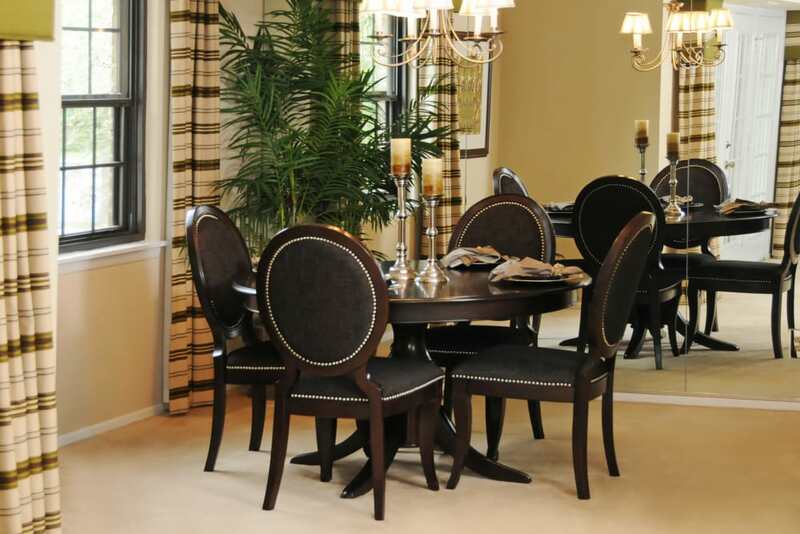 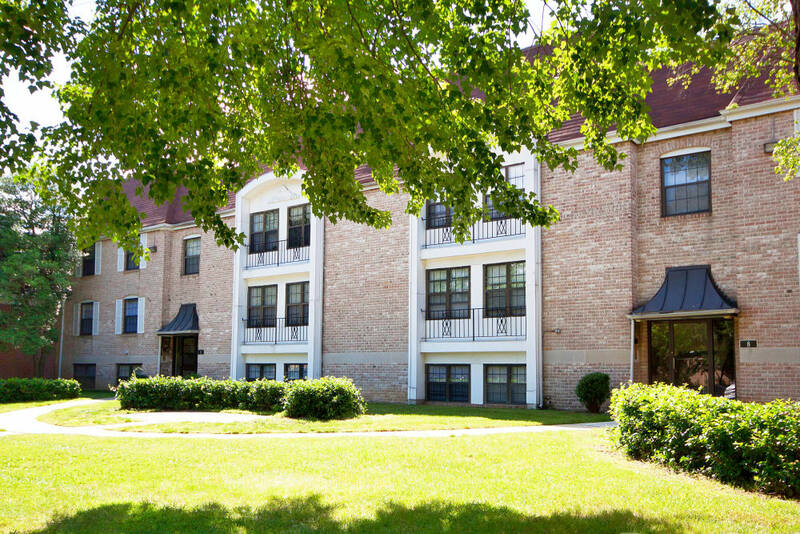 Take your time scrolling through the virtual tour of The Brittany Apartments to get a better idea of what life is like at our community tucked away in Pikesville, MD. 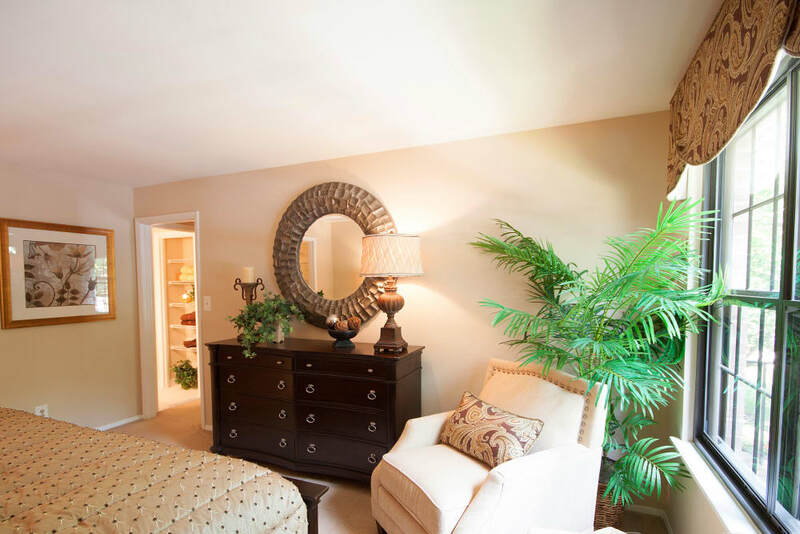 Arrive at your new home after driving down the long driveway, lined with old pines, that brings you to the gated, electronic entrance. 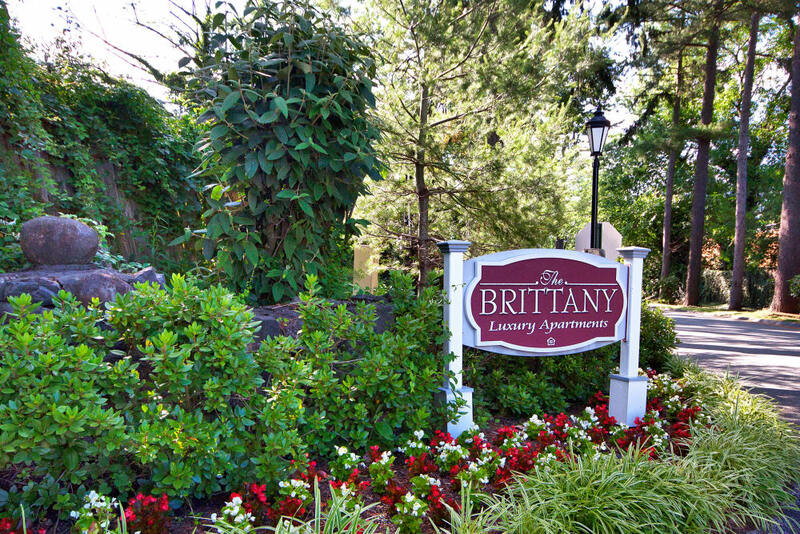 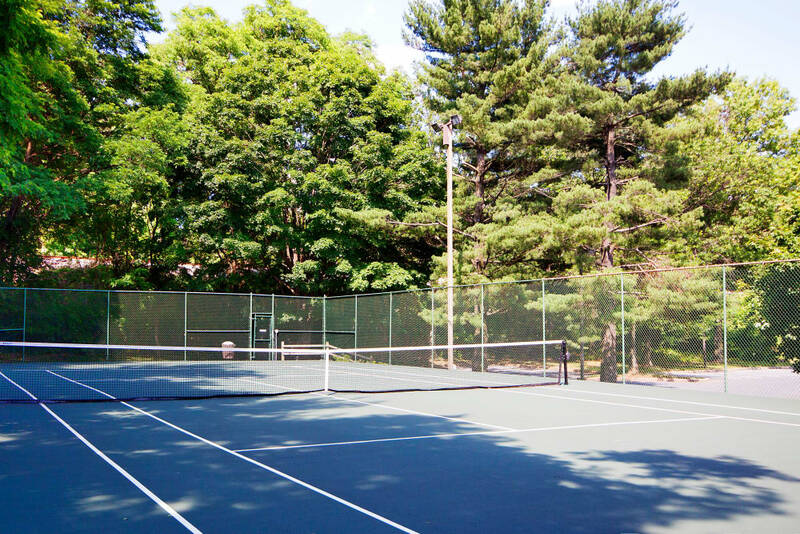 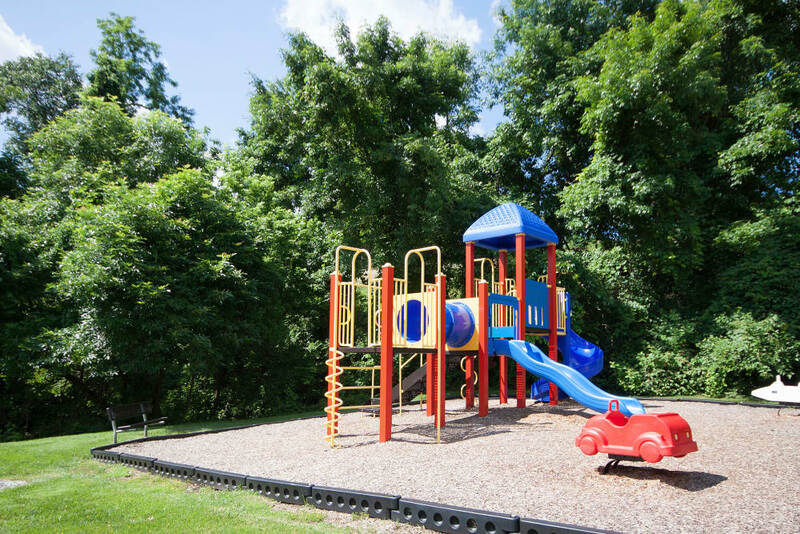 The well-maintained, lush grounds greet you along with our Colonial-inspired, brick apartments. 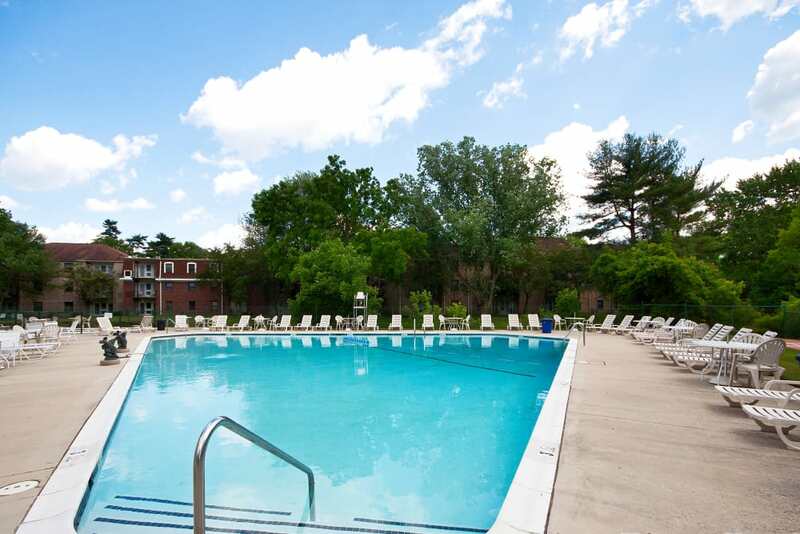 Make your way through the winding walking paths to the sparkling swimming pool, where you can take a dip to cool off or stretch out on the lounge chairs that line the sundeck. 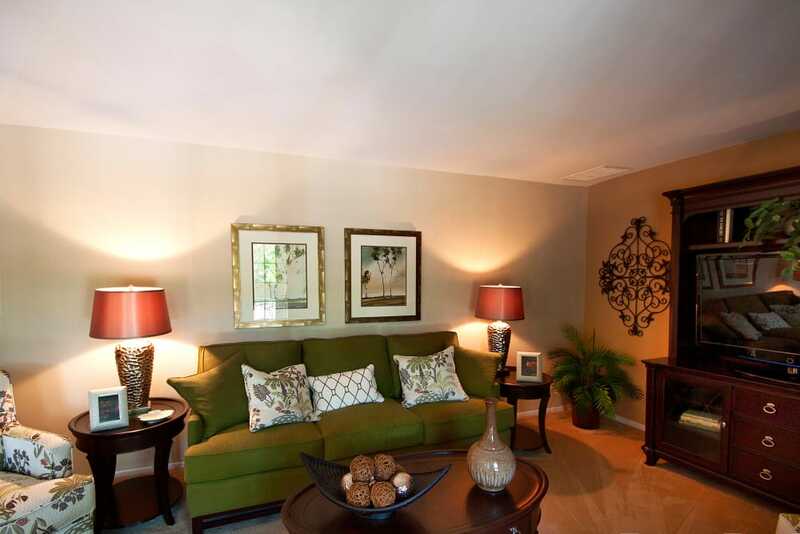 Plush wall-to-wall carpeting welcomes you into your one, two, or three bedroom apartment home. 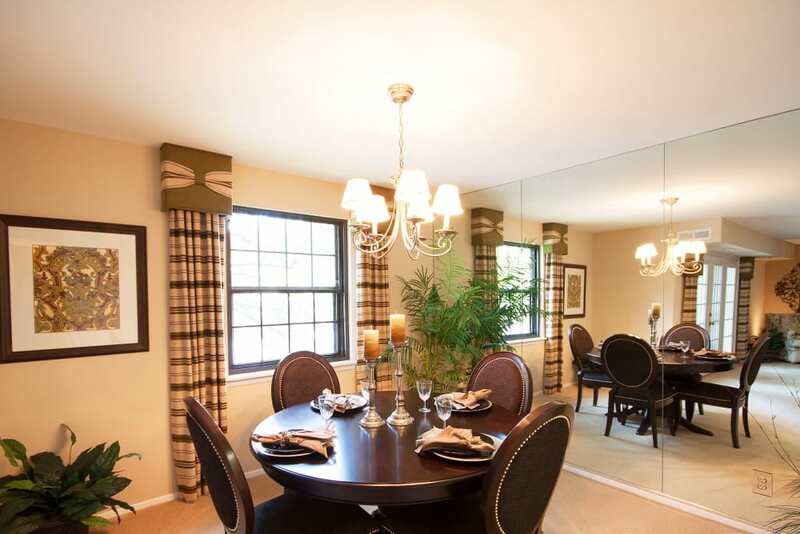 Spacious layouts provide an open and airy aesthetic as you move about from room to room. 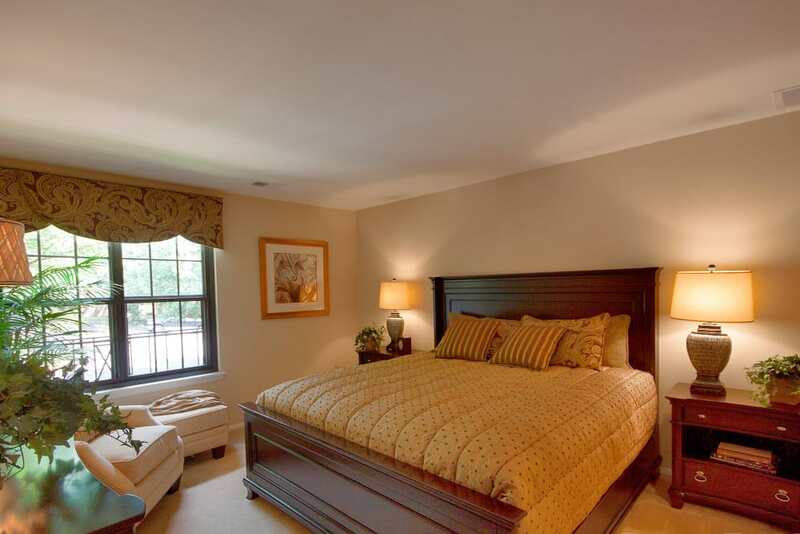 Thoughtful extras are detailed to expand your home, including a private balcony and large walk-in closet. 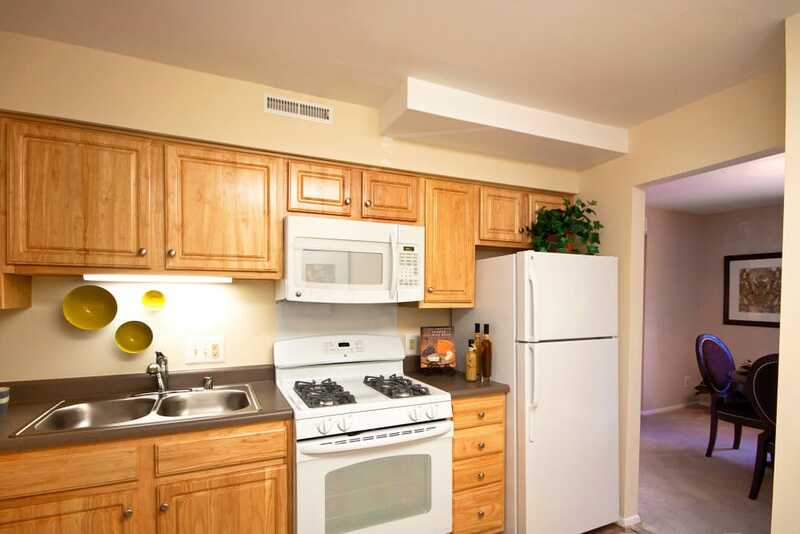 Head to the fully equipped kitchen and you’ll find energy-efficient appliances, perfect for baking your favorite seasonal treats or meal prepping for the week ahead. 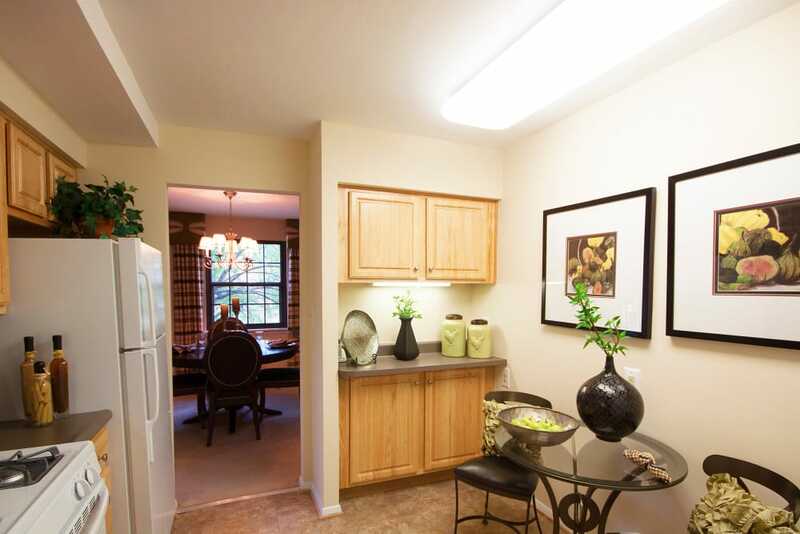 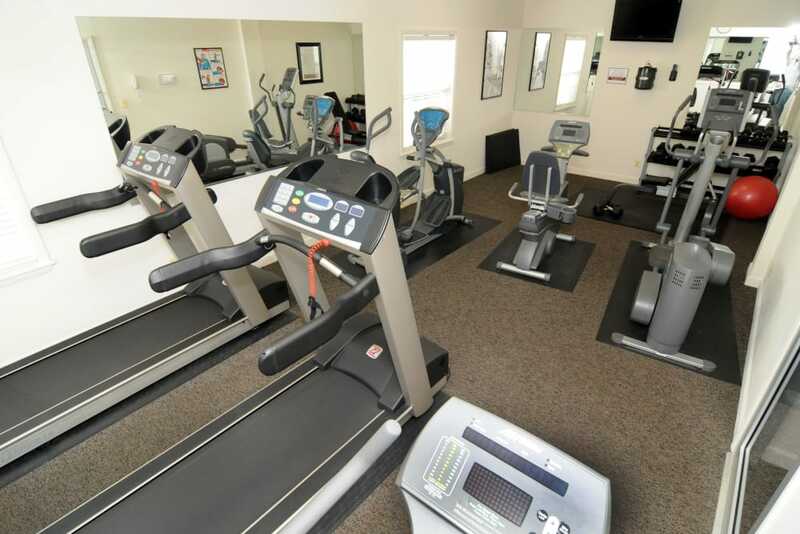 Bring these photos to life by calling our friendly management team and scheduling your in-person tour today.